If you have Monster Cravings, this game from Gamesys is perfect with many ways and chances to win. Join Digsby the monster as he eats the candies in the game and tries to earn credits. The Sugar Rush Meter will give you free candy, while the Play 5 option lets you play continuously. Read our full review below. 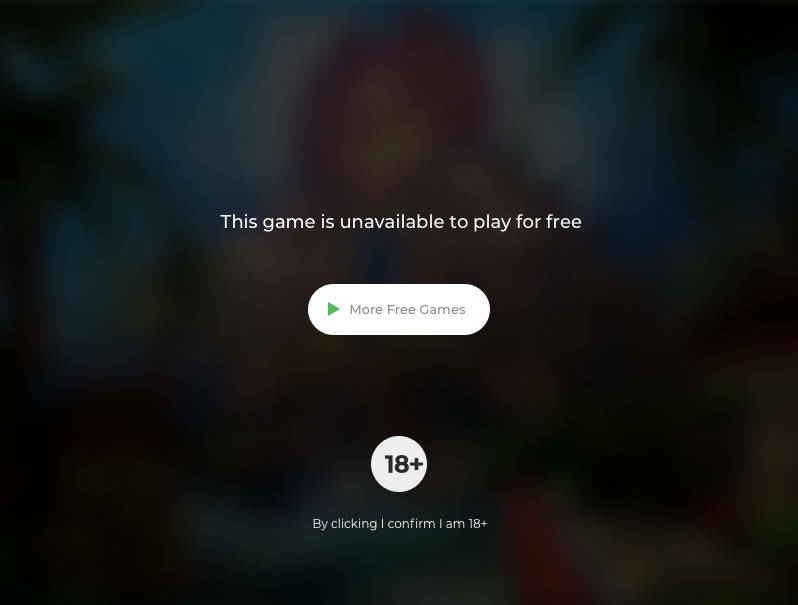 Sorry, not available in "demo mode". Monster Cravings is an online slot from Gamesys themed on a cute monster with sugar cravings! This slot features Digsby, the main character, who players guide around the screen eating candies and building up credits. Eating the candies counts as placing bets, while the candies give out cash prizes, along with multipliers, free games and up to 200x your bet for the best players! Play this free slot on desktop, mobile and tablet and check out all our other great free slots games available right here! The images and symbols in this game are all based on the cute monster Digsby and his candies. Guide Digsby to eat the candies to build up payouts which can be worth up to 200x your bet. Payouts can increase due to the multiplier awards available from the Sugar Rush Meter. All the payouts are multiplied by your Sugar Rush multiplier award. The Sugar Rush is triggered when Digsby eats five winning candies in a row. Each candy fills in a coloured section of the Sugar Rush meter and increases the multiplier award. However, watch out, because if Digsby eats a candy that does not result in a win, you will lose your current level on the meter as it is reset to the lowest multiplier! If the Sugar Rush begins, Digsby eats 20 candies for free, which can mean massive winning opportunities if the candies are high-paying! You can keep triggering more Sugar Rush rewards during this round with five more free candies available for every consecutive win. You can choose to play using the 'Pick n' Play' button, which lets you select the candies you want Digsby to eat. He then goes and eats them one by one, and you win random cash prizes. Picking candies this way counts as placing bets. An alternative way to play Monster Cravings is to click on the 'Play 5' button. This is like selecting autoplay on other slots. Digsby will automatically go on an eating binge, devouring five candies consecutively at your current bet level. This slot game does not feature regular reels, as the game is laid out like a computer game with a screen and main character - Digsby. The candies act as your bets, and the payouts are random in relation to your bets. You can alter your stake per candy by clicking on the plus and minus buttons to alter your ‘candy bet’. You can bet from a minimum of $0.05 up to a maximum of $10 per candy eaten. So if you play five candies at a time, your ‘spin’ will be a minimum of $0.25 and a maximum of $50 per eating session! It is easy to check out the rules of the game by clicking on the ‘info’ button at the bottom of the screen. Another useful feature is the ‘demo’ option, which gives you the chance to see the game in action with information bubbles explaining how to play Monster Cravings - and how to win cash from candies! * Monster Cravings trademark / license is owned by GameSys. This site is not endorsed by GameSys.